Finance Minister Moshe Kahlon is permitting importing grape juice into Israel without charging customs taxes to assist during shmitah year. 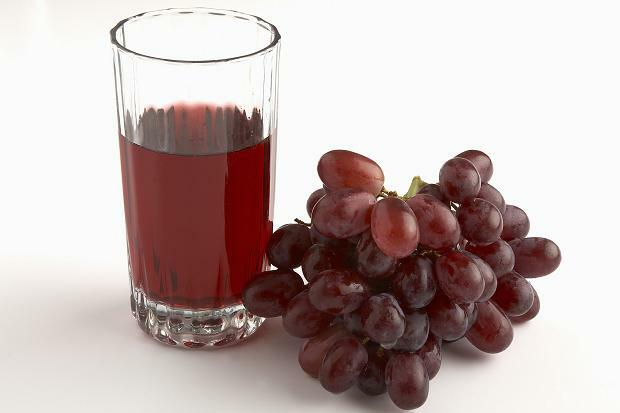 The tax dispensation remains in effect until the end of 2015, permitting the importation of grape juice for 2016. The request was filed with the treasury due to a shortage of grape juice used in wine production. The minister also signed permitting the importation of other items in the hope of alleviating the local shortage. 215 million eggs may be imported by the end of 2015 due to a local shortage in an effort to keep eggs prices from increasing. Almonds may also be imported without customs taxes, up to 1,700 tons until the end of 2016, once against to prevent a price increase. Pears are being imported as well, up to 3,000 tons until the end of 2015; chick pea beans – 8,000 tons until the end of 2016; orange juice – 5,000 tons until the end of 2017 (This pertains to frozen orange juice in packages of 230 liters or larger or non-frozen containers 100 liters or larger); potatoes – 6,000 tons above the original import ceiling due to the current shortage totaling up to 11,000 tons until the end of 2015 (shortage primarily due to weather conditions).